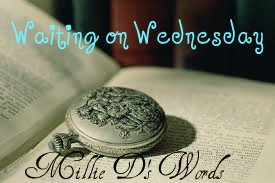 As you know, this weekly meme is hosted by the lovely Breaking the Spine. It is where bloggers can share what books they are looking forward to and spread the news about books. Kate from Blook Girl wrote a review for Cinder earlier in the year and I had read her review and was instantly in love with it. As soon as I could, I bought it and read it as fast as I could. I loved Cinder. I thought it was so good and was so excited for the next installment to come out. 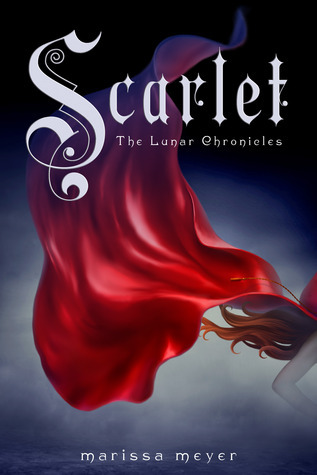 And Scarlet just so happens to be the next book in the series. I am in love with remakes of every body's favorite fairy tales. I really do enjoy them. I still need to read Cinder. It sounds amazing! I love the cover for cinder but not so much for Scarlett, seems to cartoonish. Great pick and thanks for stopping by.